When was the last time you visited your dentist for a check-up? Many people don’t realize just how important a dental checkup can be for your overall health! We recommend come in for a checkup and see a dental professional at least two times a year for examinations and cleanings. At Academy Dental, your Victoria dentist, we analyze your teeth and gums for signs of dental cavities, gingivitis, and all other health problems. Even if you think your mouth is healthy because you brush and floss everyday, you are not able to reach and examine all the parts of your own mouth. Our dental experts can analyze your mouth in deep detail and keep in mind the condition of your teeth and gums! Dealing with other oral health problems (normally, the earlier a problem is found, the more workable it is). They help us to find early indications of decay. You won’t notice decay right away because it doesn’t become visible or trigger pain until it reaches advanced phases! They allow us to talk about any changes to your medical history that may have occurred since your last checkup. We can inspect the skin and soft tissue inside the mouth for any abnormalities. X-rays will be taken of any teeth that reveal indications of decay or wear. Previous dental treatments will also be checked and evaluated such as extractions, fillings, crowns and implants, just making sure everything is healthy and as it needs to be! 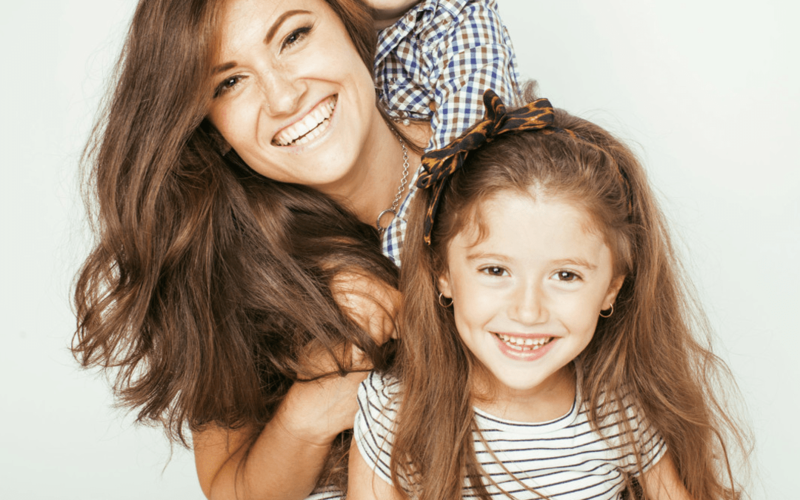 It’s important to remember that clients of all ages including babies, children, adults, and seniors require a dental checkup, which is why we’re happy to provide family dentistry for all members of your household! A dental check up allows us to spot problems within the early stages and enables us to treat them right away which prevents the issue from developing into a more severe problem. That’s why maintaining appointments with us is so necessary. Simply contact Academy Dental today, in Victoria, and we’ll be happy to schedule your next appointment! Call us at (250) 385-6552.